I don't always take out books to read all the way through. 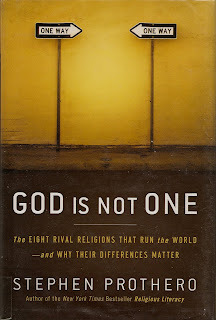 I sometimes look to affirm some of my beliefs by taking out books on the relevant subjects. I peruse them to either confirm, or refute, what I think I know. Those books, often, don't get reviewed here. In this first case, the subject is Malaria, a cause that I have been very interested in for several years, and on which I hold certain beliefs concerning the treatments and vaccines, that I wished to verify. The book is informative, a bit over clinical for my purposes, but written in a very easily read fashion. 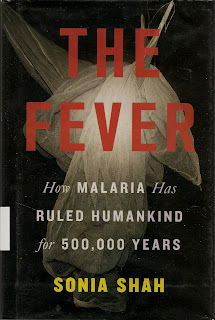 Sonia Shah is an expert in the field of Malaria, and more than that, she seems to know the entire history of this disease that has afflicted mankind for over 500,000 years. The author also explores the various methods of treatments available today and their effectiveness, including the newer vaccines. There is also a political component at work here, as the big pharmaceutical companies sell new these new vaccines, which are only effective about 50% of the time, to third world countries, along with the AIDS "cocktails." Rather than prescribing quinine and spraying DDT, as was done here in the United States, and the Panama Canal, to great success, why is this known, and effective treatment being denied to the African Nations? Why must they be subjected to these experiments at a time when they are fighting an immune disorder? Why are over 1 million people a year still dying in Africa, from a disease long ago erradicated here in the Western Hemisphere? The answer usually centers around the environmental concerns related to DDT. Yet, when Katrina rolled through New Orleans a few years ago, we sprayed DDT to thwart the spread of the mosquitoes. Why there, and not in third world countries? My questions are largely about the legitimacy of making people take experimental malarial vaccines in order to obtain treatment for AIDS. It would seem to me, counterproductive, to further assault the affected immune systems with an experimental drug, rather than use the quinine and DDT. But that's why I read, to find answers. 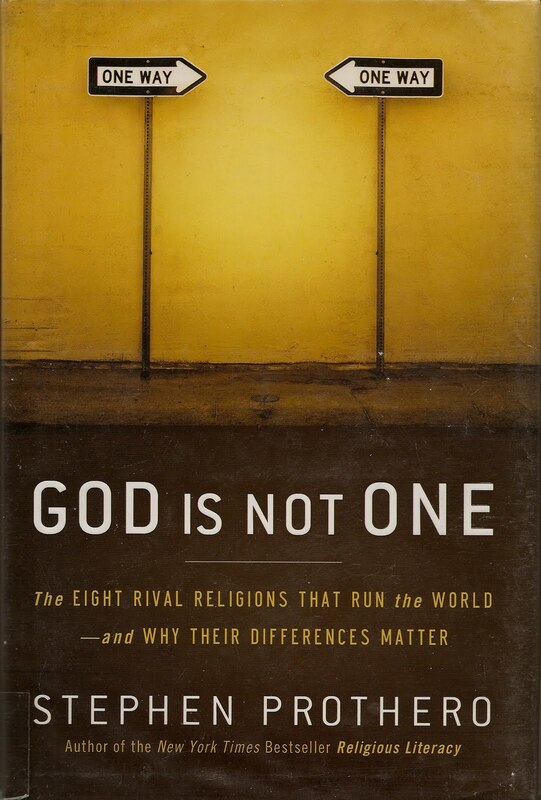 I took this book out to review some of my knowledge about the differences between the major faiths in the world today, and why those differences affect us. Big topic with lots of side roads to explore. What I found is that while I know quite a bit about the subject, I know so little, and have so much to learn. The last few days have been snowy, and I've been a bit lazy. (Chipping ice, digging out the car, replacing my car battery, etc.) I'm headed to the library later today, where I hope to find that "perfect" book. One that will keep me riveted to the pages from first to last.